E-interjeras.lt is a Blog about interior design with the aim to show various solutions and ideas for ordinary people. It is written by Evelina Aleliūnienė, who graduated in interior design studies in 2013. She started writing this blog in 2012 November and it helps her a lot while doing this kind of job because she works as online interior designer. All (or mostly all) posts and articles are written by me. You can find the author at the bottom of every post. p.s. all photos in this Blog are not mine and I do not own their rights. I'm trying my best to find the real source of the image (the source is shown on the photos) but if you find something inappropriate - please let me know. 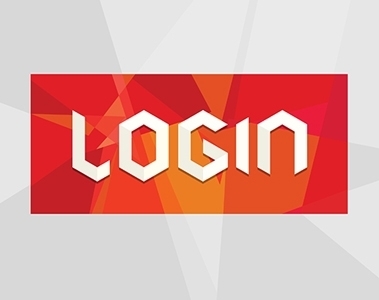 It’s worth mentioning that this blog was the first at LOGIN2013 awards, at “The best personal blog” category last year counting open vote results and among second or third according to the jury! Also, E-interjeras.lt is among 200 lithuanian most creative startups at BZN Startup Wiki project 2014. 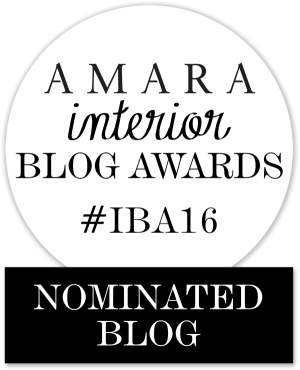 In 2016 E-interjeras.lt was nominated in Amara Interior Blog Awards “Best European Interior Blog” category.